We are an acclaimed name engaged in offering our precious clients a superior quality range of Turbine Blower. 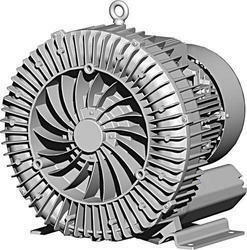 Our offered blowers are manufactured at our advanced manufacturing unit under the supervision of highly skilled and experienced professionals. We are manufacturers of Turbine blower for various Industries like Paper Cutting machine, Tube filling machine, ETP plant, Conveyor Industries, Electroplating Industries , Water Treatment plant etc. Owing to our huge market knowledge, we have been able to offer our valued clients with a wide range of Industrial Turbine Blower. 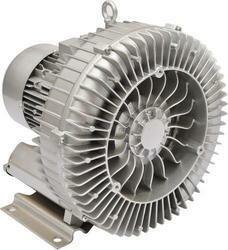 , we bring forth a wide assortment of Turbine Blowers. These blowers are precisely manufactured by making use of the high grade machinery and advanced methodologies.